Home/general dentist, oral health, Oral hygiene/What is gum disease and how do I know if I have it? Gum disease is an infection of the tissues surrounding the teeth. Infection leads to a red, swollen and tender area. This area often bleeds when the teeth are brushed or the tender area is touched. How does gum disease come about? Gum disease comes about when large amounts of bacteria branch together to form a sticky substance called plaque. This plaque lives where the gum and the teeth meet and can cause extreme irritation leading to a red, swollen and tender area. As the area becomes more swollen, the gums separate from the teeth leading to the development of a pocket where more dental plaque lives and eventually damages the gum and kills the bone around your tooth. Change your toothbrush when the bristles become flattened. 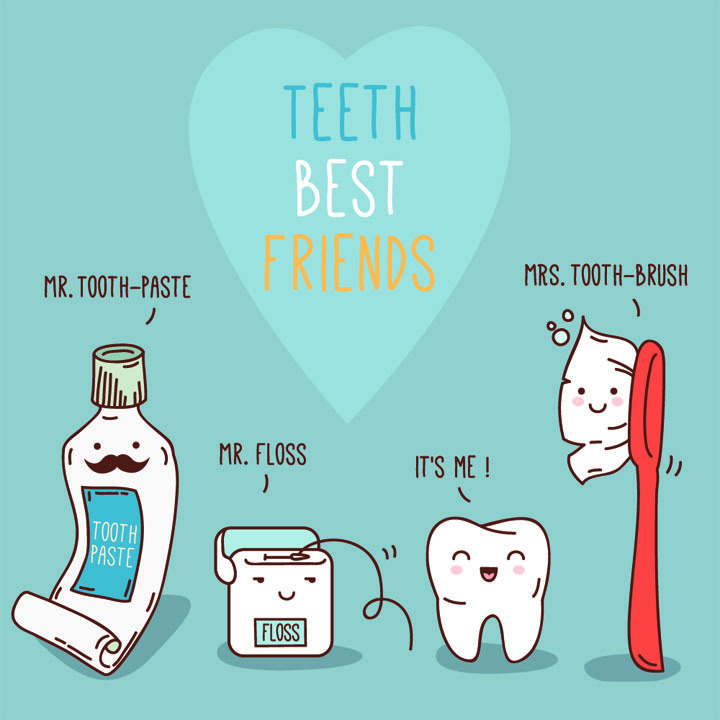 Clean between your teeth with floss or interdental brushes everyday. Visit your own dentist and dental hygienist regularly. Root planning (the cleaning of bacteria from the roots of your teeth). If you are experiencing any of the above symptoms or simply feel like an oral health review is overdue, book an appointment with one of our general dentists here.